Transforming Healthcare Consultancy (THC), a network of associates specialising in health service improvement, change management and digital transformation, has revealed a new identity for the organisation as part of its growth plans. “We are a team united by our shared aim and ethos of transforming healthcare and innovating programme delivery to NHS trusts and UK independent healthcare providers - and we wanted a fresh identity that reflected this vision” said Stephen Seagreen-Bell, managing director of THC. The new brand is the start of a marketing programme that puts the NHS at its heart. 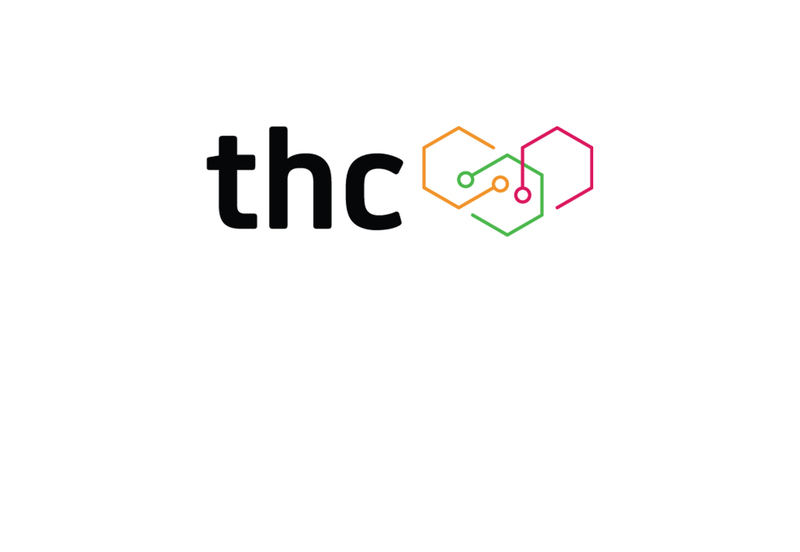 In line with the launch of its new website, THC will provide templates and tools free for healthcare providers to use as part of change management project in addition to regular blogs and articles sharing lessons learnt and providing advice and insight for anyone working on health service improvement or digital transformation. THC has worked with North Bristol NHS Trust, Guy's and St Thomas' NHS FT, Colchester Hospital University NHS FT and Ipswich Hospital NHS Trust (now both East Suffolk and North Essex NHS FT), and West Suffolk NHS FT. The new branding follows recent news that THC has won places on the government’s G-Cloud 10 and Digital Outcomes and Specialists frameworks. “The new brand represents our key values that we are a dedicated team of professionals who are friendly, experienced, good to work with, but above all have an emotionally-vested interest in helping the NHS to change for the better” added Stephen Seagreen-Bell. Digital transformation: IT change management; system validation; system implementation; integration; technical solution design.